Agriculture | Greenwashing Us ! ? Monsanto was awarded a prize at the 2009 Copenhagen meetings for being the most obstructionist enterprise around. Why isn’t genetically modified food labeled in the U.S.? The cost of going yellow: Is ethanol really the answer? 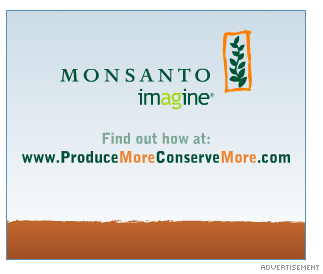 Is that Monsanto’s famous product Agent Orange at the bottom of this 2009 advertisement? Monsanto’s unsuccessful attempts at public relations.